What is Frassati New Haven? 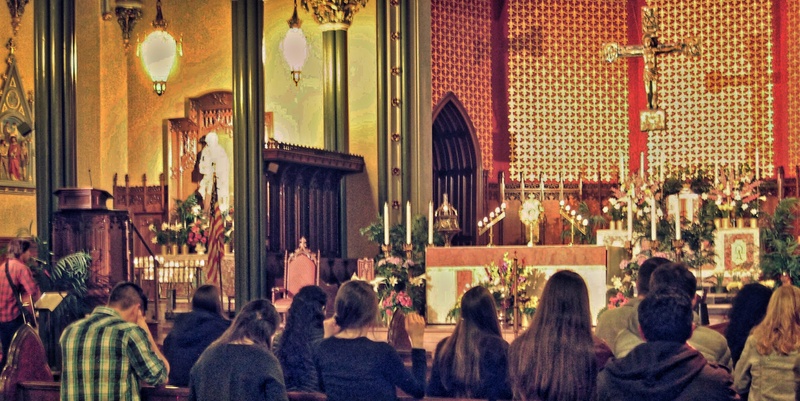 Frassati New Haven is a fellowship of young adult Catholics (and interested non-Catholics) in their 20’s and 30’s who desire to gather together to worship the Lord, grow in their faith, serve those in need, and build bonds of authentic friendship. Impelled by the Holy Spirit, we have heard the call to become the saints of our generation and are motivated to allow God’s grace to change us so that we, in turn, might change the world. 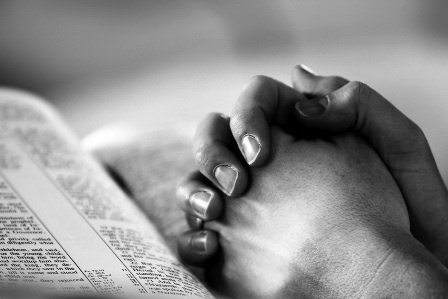 We strive to accomplish this mission by focusing on prayer, service, and fellowship. In doing so, we follow the example of Blessed Pier Giorgio Frassati. 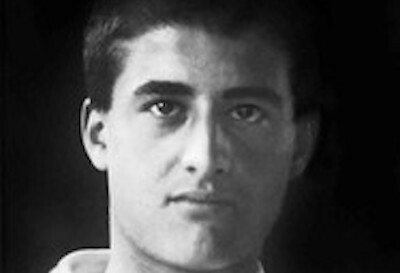 Pier Giorgio Frassati was born in Turin, Italy, on April 6, 1901. His mother, Adelaide Ametis, was a painter. His father, Alfredo, was the founder and director of the newspaper La Stampa, and was influential in Italian politics, holding positions as an Italian Senator and Ambassador to Germany. At an early age, Pier Giorgio joined the Marian Sodality and the Apostleship of Prayer, and obtained permission to receive daily Communion (which was rare at that time). He developed a deep spiritual life, which he never hesitated to share with his friends. The Holy Eucharist and the Blessed Virgin were the two poles of his world of prayer. At the age of 17, in 1918, he joined the St. Vincent de Paul Society and dedicated much of his spare time to serving the sick and the needy, caring for orphans, and assisting the demobilized servicemen returning from World War I. He decided to become a mining engineer, studying at the Royal Polytechnic University of Turin, so he could “serve Christ better among the miners,” as he told a friend. Although he considered his studies his first duty, they did not keep him from social and political activism. In 1919, he joined the Catholic Student Foundation and the organization known as Catholic Action. He became a very active member of the People’s Party, which promoted the Catholic Church’s social teaching based on the principles of Pope Leo XIII’s encyclical Rerum Novarum. In 1921, he was a central figure in Ravenna, enthusiastically helping to organize the first convention of Pax Romana, an association which had as its purpose the unification of all Catholic students throughout the world for the purpose of working together for universal peace. Mountain climbing was one of his favorite sports. Outings in the mountains, which he organized with his friends, also served as opportunities for his apostolic work. He never lost the chance to lead his friends to Mass, to the reading of Scripture, and to pray the Rosary. He often went to the theater, to the opera, and to museums. He loved art and music, and could quote whole passages of the poet Dante. Fondness for the epistles of St. Paul sparked his zeal for fraternal charity, and the fiery sermons of the Renaissance preacher and reformer Girolamo Savonarola and the writings of St. Catherine of Siena impelled him in 1922 to join the Lay Fraternities of St. Dominic (also referred to as the Third Order of St. Dominic). He chose the name Girolamo after his personal hero, Savonarola. “I am a fervent admirer of this friar, who died as a saint at the stake,” he wrote to a friend. Like his father, he was strongly anti-Fascist and did nothing to hide his political views. He physically defended the faith at times, first with anti-clerical Communists and later with Fascists. Participating in a Church-organized demonstration in Rome on one occasion, he stood up to police violence and rallied the other young people by grabbing the group’s banner, which the royal guards had knocked out of another student’s hands. Pier Giorgio held it even higher, while using the banner’s pole to fend off the blows of the guards. Just before receiving his university degree, Pier Giorgio contracted polio, which doctors later speculated he caught from the sick whom he tended. Neglecting his own health because his grandmother was dying, after six days of terrible suffering, Pier Giorgio died at the age of 24 on July 4, 1925. 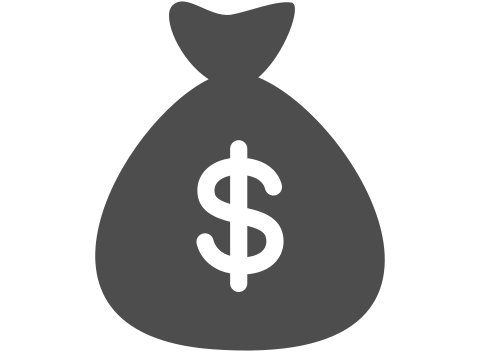 His last preoccupation was for the poor. On the eve of his death, with a paralyzed hand he scribbled a message to a friend, asking him to take the medicine needed for injections to be given to Converso, a poor sick man he had been visiting. Pier Giorgio’s funeral was a triumph. The streets of the city were lined with a multitude of mourners who were unknown to his family: the poor and the needy whom he had served so unselfishly for seven years. Many of these people, in turn, were surprised to learn that the saintly young man they knew had actually been the heir of the influential Frassati family. His mortal remains, found completely intact and incorrupt upon their exhumation on March 31, 1981, were transferred from the family tomb in Pollone to the cathedral in Turin. Many pilgrims, especially students and the young, come to the tomb of Blessed Pier Giorgio to seek favors and the courage to follow his example.